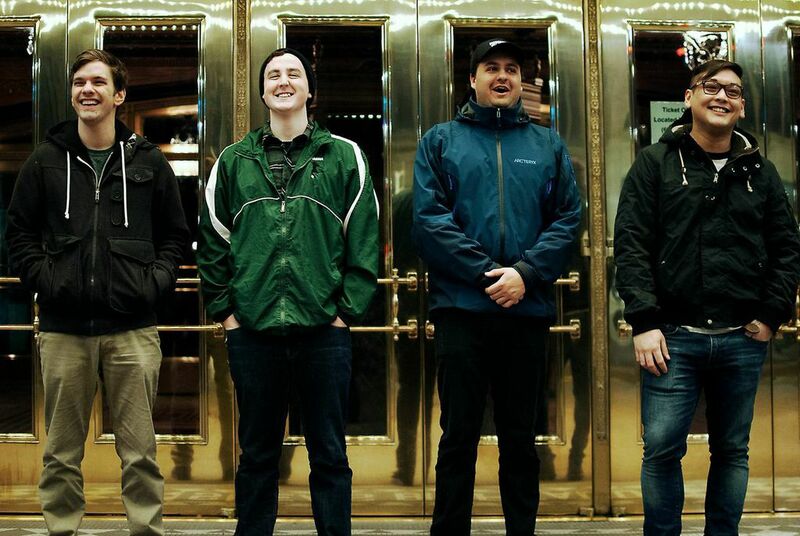 In anticipation of their debut EP, Homegrown, Buffalo’s Well Kept Things have joined forces with Substream Magazine to premiere a brand new lyric video for their track, “Younger.” Check it out by following the jump below, and let us know what you think in the replies. Homegrown is set to arrive on June 16 through Antique Records. Pre-order it here.